37276 Designer Fountain with Stand home decor, jewelry, decor, decorations, electronics, fountains, floor mats, art glass, vases, garden essentials, fireplace screens. 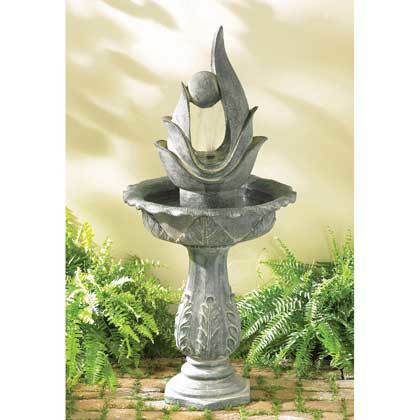 37276 Designer Fountain with Stand, Free Shipping !!!! !